Airtel Internet Package! 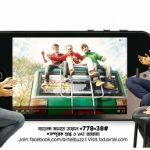 Airtel is the most Telecom operator in Bangladesh.This operator is specially used in new generations in Bangladesh.But Most of the people didn’t know Airtel Internet Package.Today I will share a different type of internet pack in airtel. 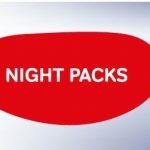 The customers who want to know more airtel internet pack or how can active this special internet pack.No tension,just read this full article for get all more information about Airtel Internet Offer.Let,s start to active this pack. 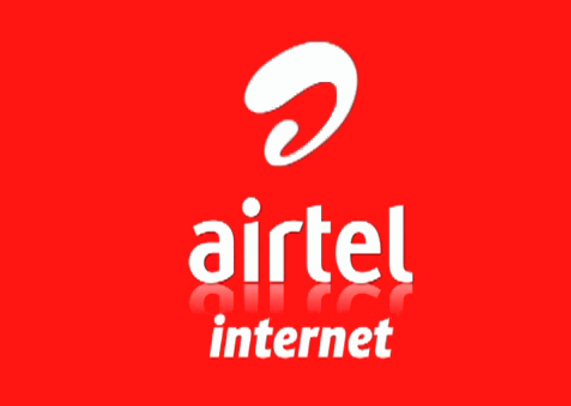 To active airtel 3G Internet pack,customers need to dial *121*555#. To check airtel internet balance for prepaid customers need to dial *778*555#. To check airtel internet balance for postpaid customers need to dial *121*70#. To stop airtel internet pack auto renewal,customers need to type “3GOFF”and send to 5000. After expire your exciting internet package validity,any internet package will not renew. For postpaid user of airtel 3G= If you’re looking for get more than 1 GB data, you need to contact the customer care of airtel bd. Now all customers can get Airtel Internet Package for any time in a days.If you not understand or have you any question about Airtel Offer,please comments the box.We answer of all your question.Thanks all airtel users for stay with us.